oh, finally! 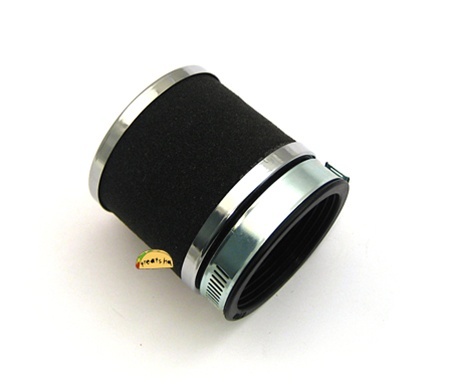 more air filters for dellorto SHA carbs. squishy foam so you can fit it in tight places. works great on my tomos lx. awesome filter, stock ones are weird and give me nightmares.